Master Chef Tarek Ibrahim has a wealth of knowledge and experience in all aspects of food. Here, he brings you the obvious truth about why Australian Beef and Lamb is the world's most finest meat. 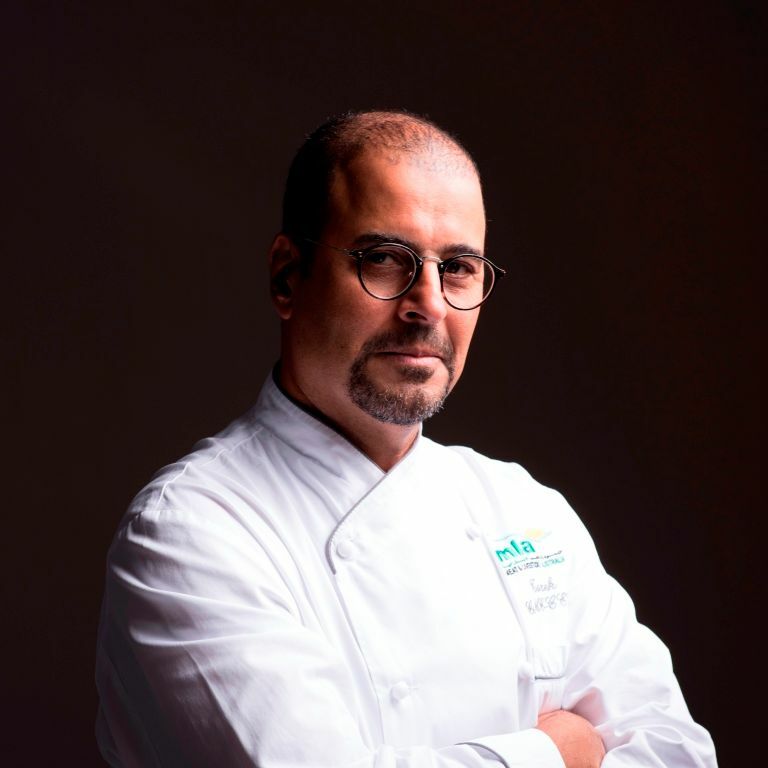 With over 30 years' experience in the food industry, Fatafeat TV Celebrity and Meat & Livestock Australia Executive Chef, Tarek Ibrahim, is not only a culinary genius but also the first Arab chef to receive the status of Master Chef by the World Association of Chefs' Societies. He is, without a doubt, a gifted master of his craft. 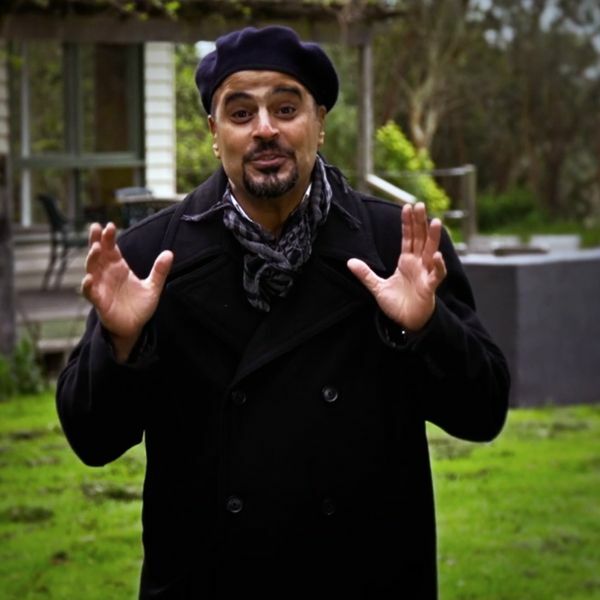 Tarek's hit show on Fatafeat TV, "Travelling Tarek's Australian Adventures" showcased Australia and it's highlighted the reasons why True Aussie Beef and Lamb is considered the finest meat in the world. "I trust and recommend True Aussie Beef & Lamb"
Not only is the meat nature's finest, it is also guaranteed Halal. Choose the world's finest beef and lamb to celebrate a meal with family and friends! 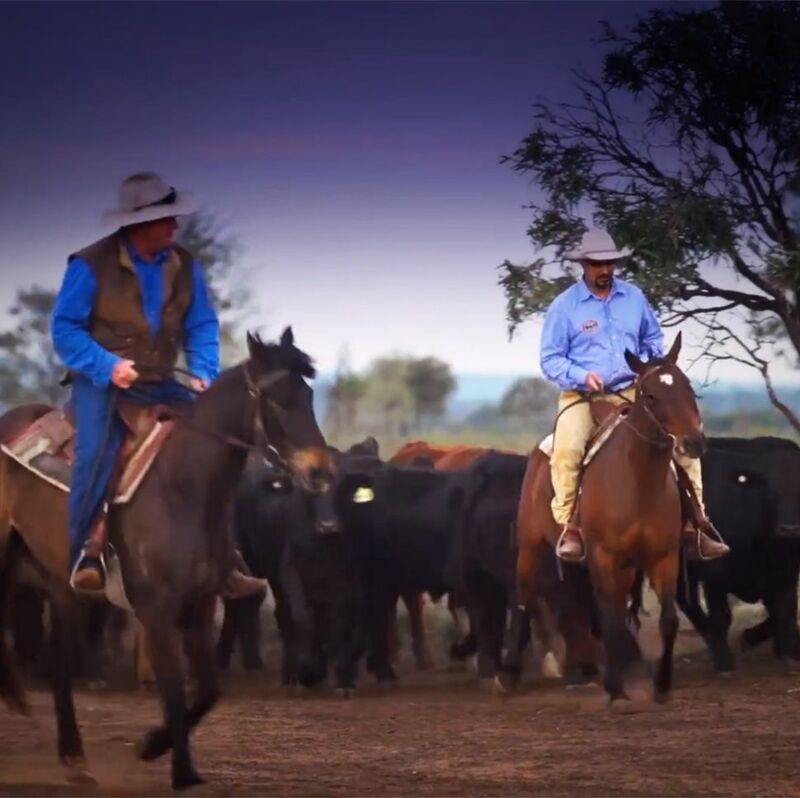 Australian Beef and Lamb are nature grazed in a land blessed with golden sunshine and lush green pasture. The meat is soft, tasty and tender with consistent texture. 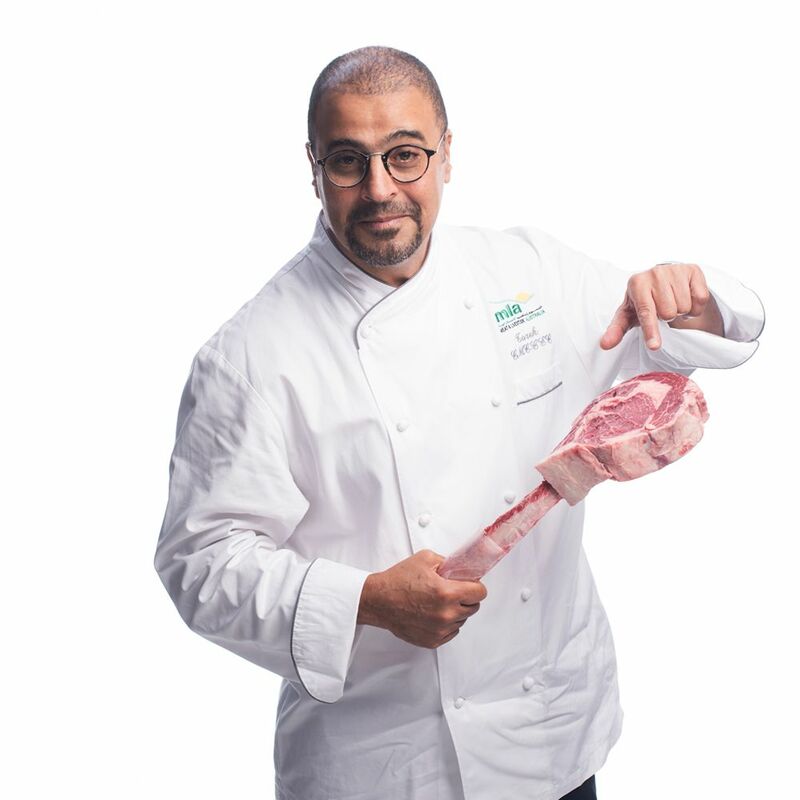 And to that one of the strictest quality standards in the world and an industry benchmark Halal Assurance programme, you'll begin to see why True Aussie Beef and Lamb is the first choice of Arab world's first Master Chef, Tarek Ibrahim. Take a tour with Master Chef Tarek Ibrahim to Australia as he explains why Australian Lamb is the World’s Finest Lamb. Join Master Chef Tarek Ibrahim on his trip to Australia where he reveals why Australian Beef is rightly claimed the World’s Finest Beef.